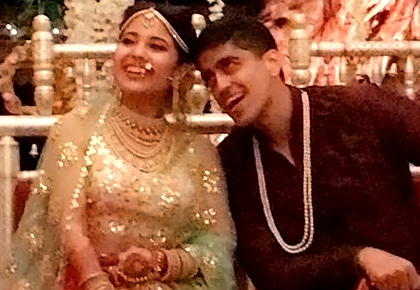 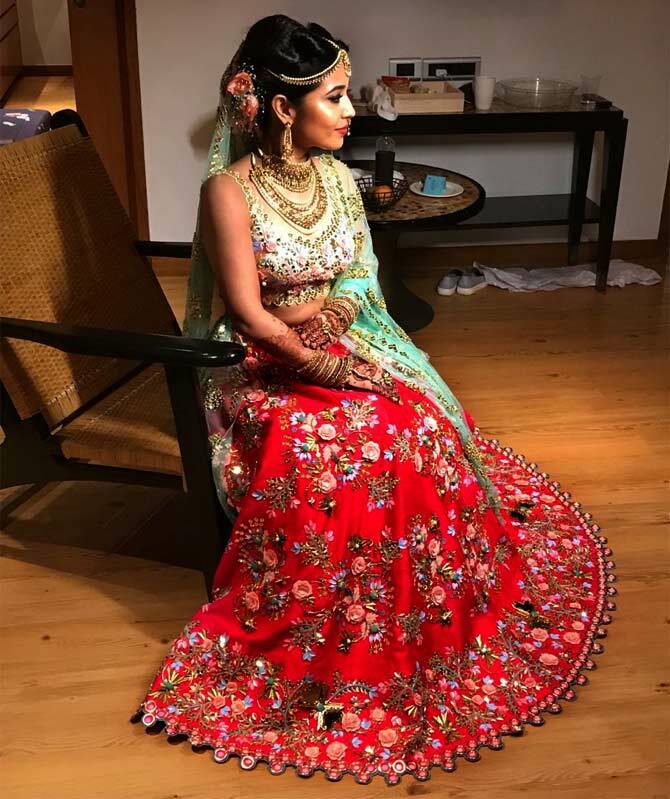 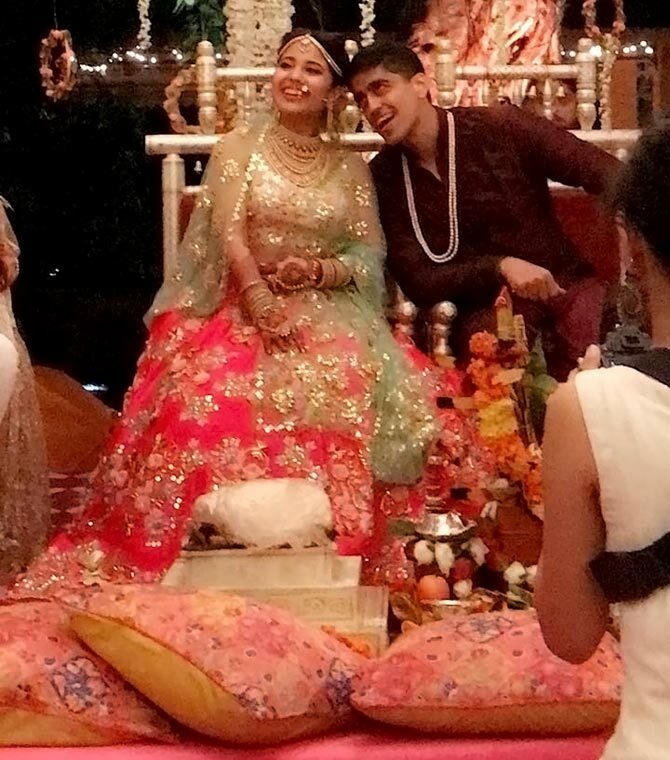 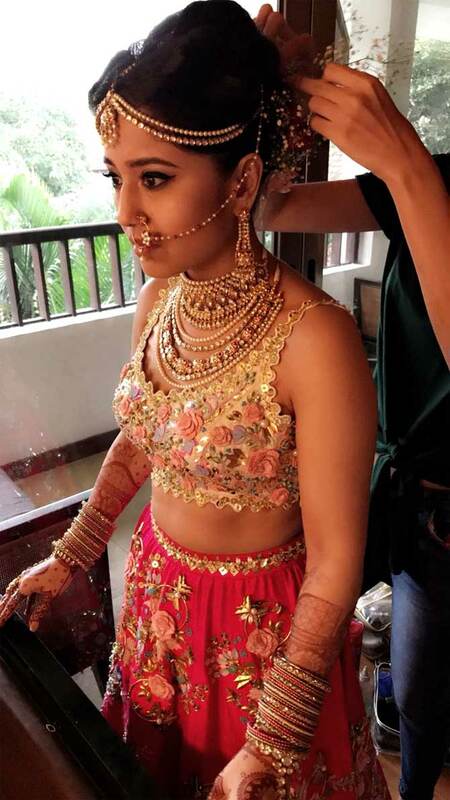 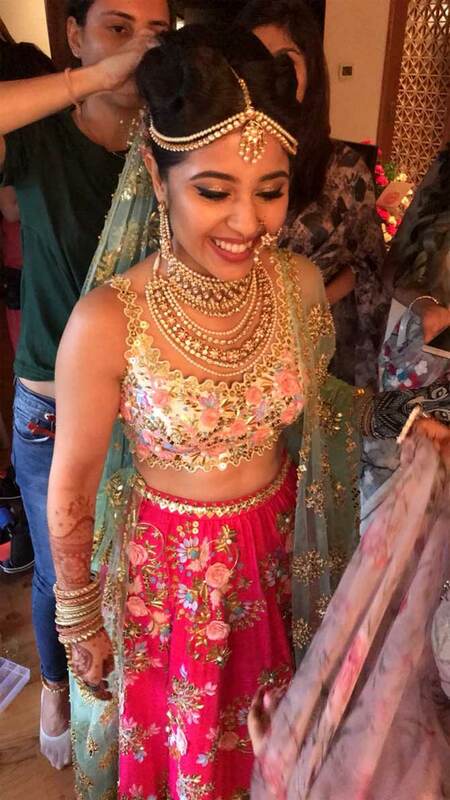 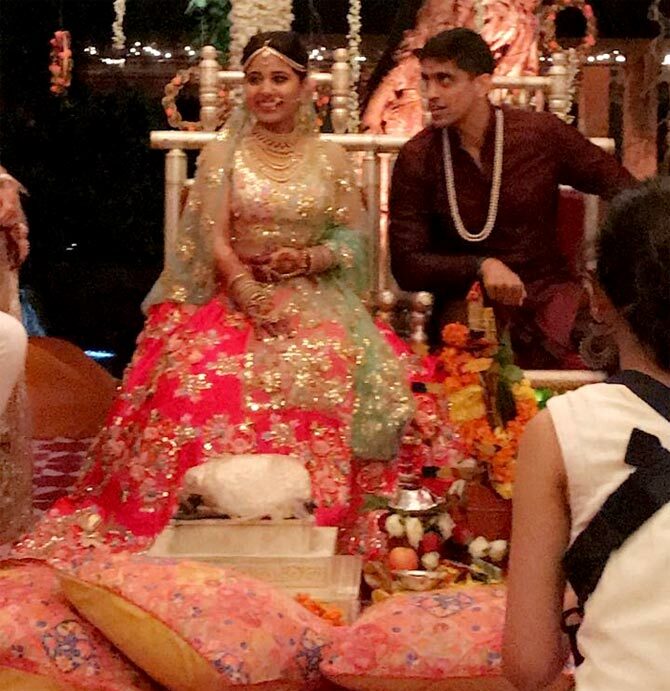 Actress Shweta Tripathi and her rapper boyfriend Chaitanya Sharma aka SlowCheeta tied the knot on June 29 in Goa. 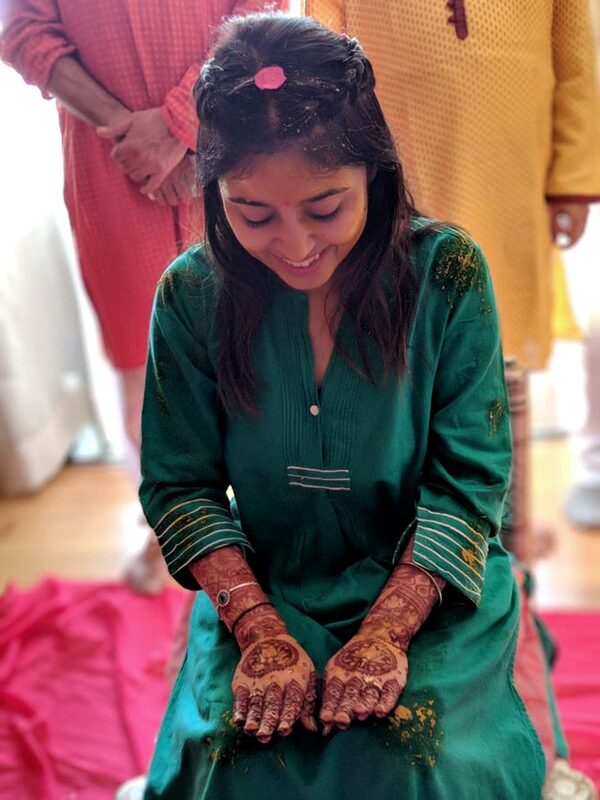 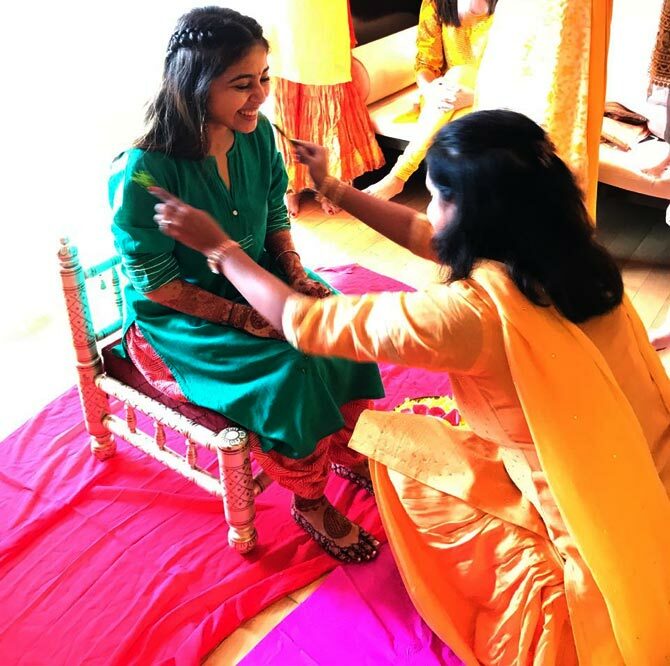 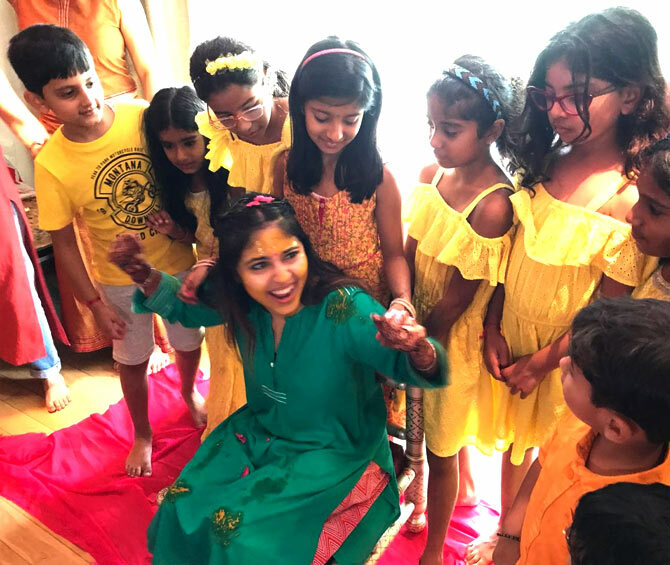 The haldi ceremony in the morning was followed by the wedding in the evening. 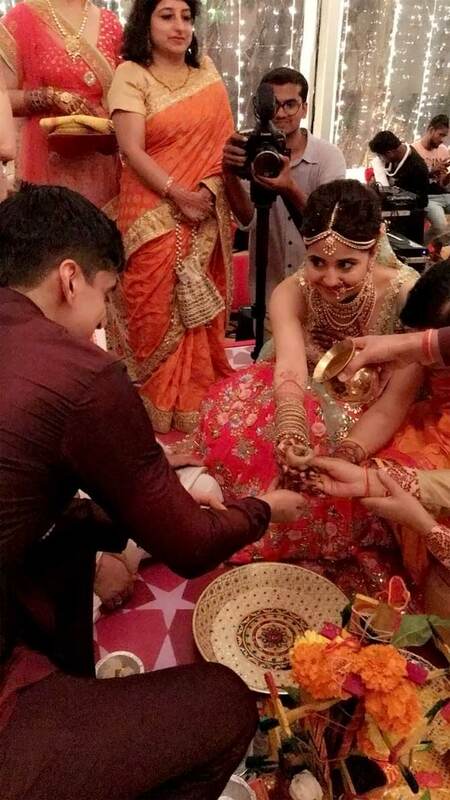 Before leaving for Goa the couple had the mehendi ceremony, a pre-wedding bash and the ring ceremony in Mumbai.